Options Consulting Group believes in partnership. The partnership between the South Metro Junior Football League and Options Consulting Group runs deeper than just a corporate sponsorship; OCG has placed all the key personnel at the SMJFL including current CEO Sarah Loh. Our aim is to engage with all league and club stakeholders in a manner that benefits the clubs with which they’re associated. NORTH Link is a regional partnership of industry, education and government established in 1995. NORTH Link aims to develop the North’s manufacturing sector and supply/value chain as traditional manufacturing is replaced by advanced manufacturing. We are delighted to be partnering with NorthLINK as a partner of the Northern Business Achievement Awards. 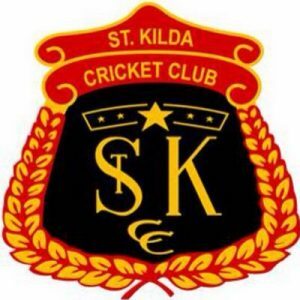 We are invested in the community and this is demonstrated by our partnerships with both the St Kilda Cricket Club and the East Malvern Tooronga Cricket Club we have the aim of providing career advice and support to players and stakeholders of the clubs.